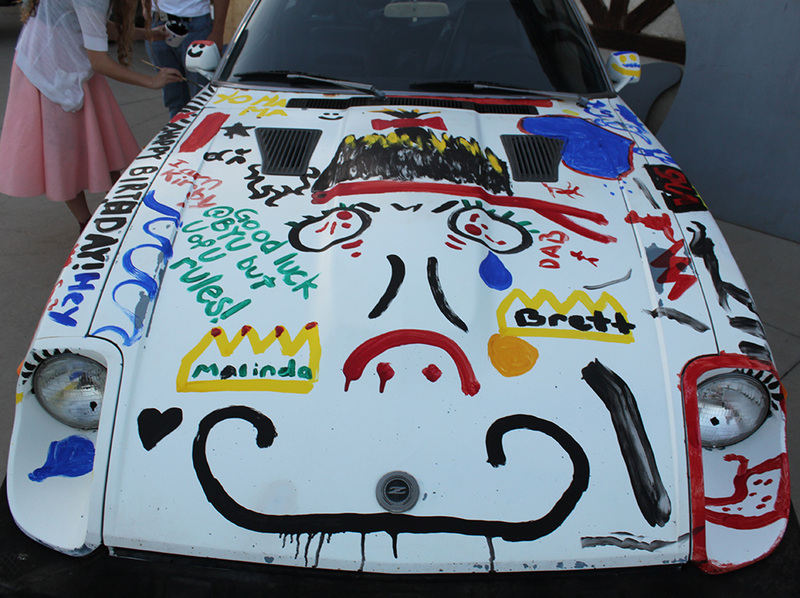 Things got a little “good crazy” at a Route 66 party we put together. We started at Santa Monica with a little “car graffiti”, then Arizona, the heartland and as the evening progressed, moved east until we ended in the windy city, Chicago. 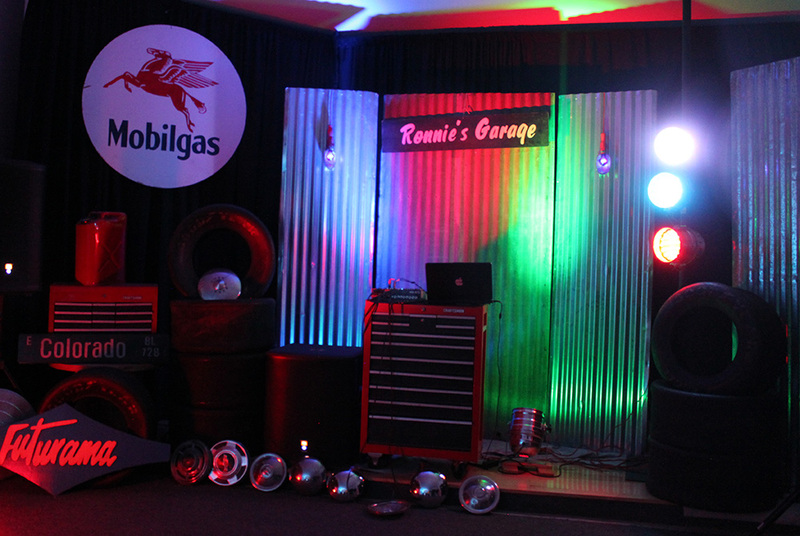 The DJ spun music from Ronnies garage, and food was served at a vintage roadside diner. A great journey! Music in Ronnies Route 66 garage. 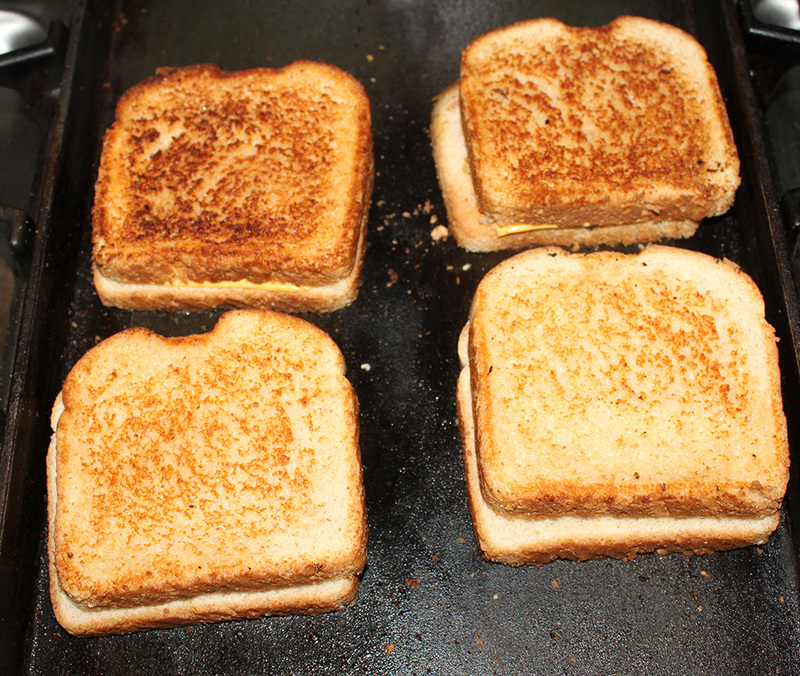 Grilled cheese, the perfect diner food! This entry was posted in Uncategorized by LewisEvents. Bookmark the permalink.